Verizon and Yahoo have reached to a new agreement on the planned acquisition of Yahoo’s operating business, knocking the price down by $350 million to $4.48 billion. 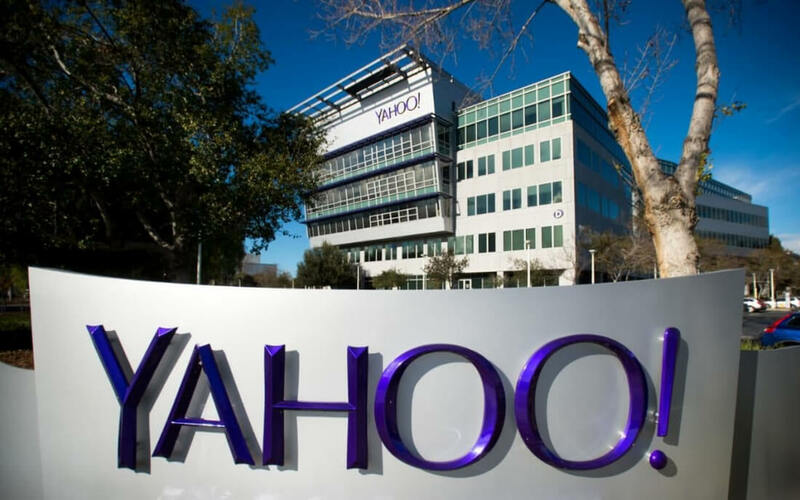 The two companies will also share certain legal and regulatory liabilities arising from two data breaches at Yahoo disclosed in September and December last year, which affected a total of 1.5 billion user accounts. Any further Yahoo liability going forward will be assumed by Altaba, the holding company that will oversee the Yahoo stake in Alibaba after the sale of the rest of the assets to Verizon. The deal, which is expected to close in the second quarter, will combine Yahoo's search, email and messenger assets, as well as advertising technology tools with its AOL unit. Verizon originally agreed to buy Yahoo in July for $4.8 billion but after the massive data breaches were disclosed there were rumors that the acquisition might fall through. Verizon ultimately decided the deal still made sense to move ahead with their plans and took the opportunity to negotiate a discount. The company reportedly plans to combine customer data from smartphones with advertising inventory on AOL and Yahoo to create an ad platform that can rival Facebook and Google.